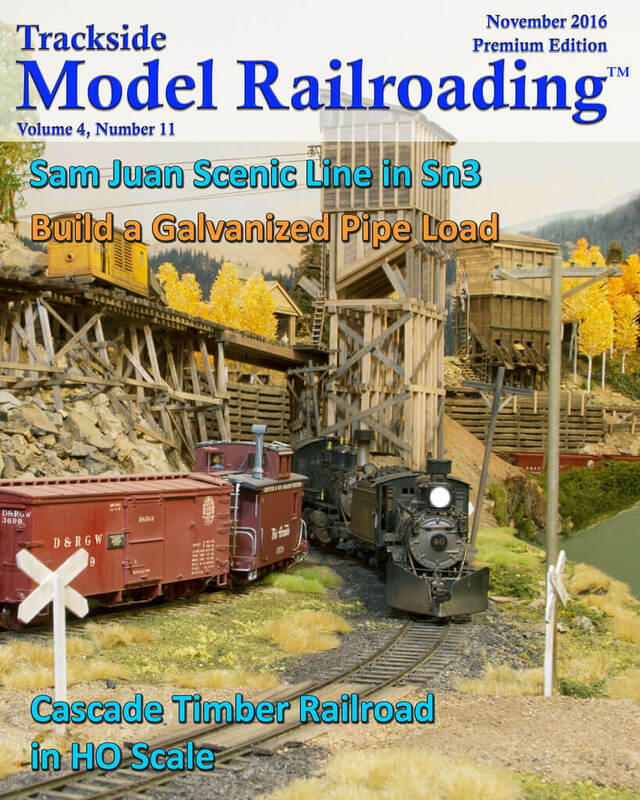 We tour Sam Furukawa’s version of the Rio Grande Southern this month. His layout models the RGS route from Ridgway in the north through Vance, Ophir, and south to Rico. Sam built the layout with the help of a few others and it is exquisitely scenicked. The layout is based in the 1940s. Sam runs mostly C and K Class locomotives on double-header trains. 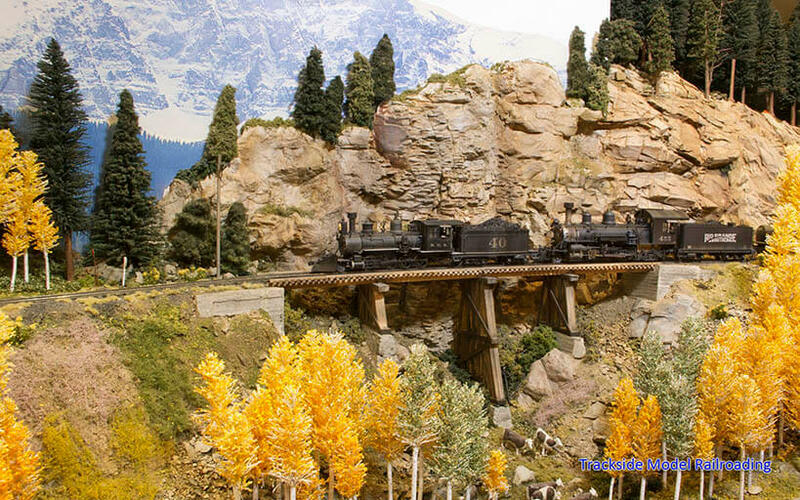 Sam’s layout is a good example of a railfanning layout, and he designed it with areas where he can run trains just to watch them climb the grade of the San Juan Mountains. 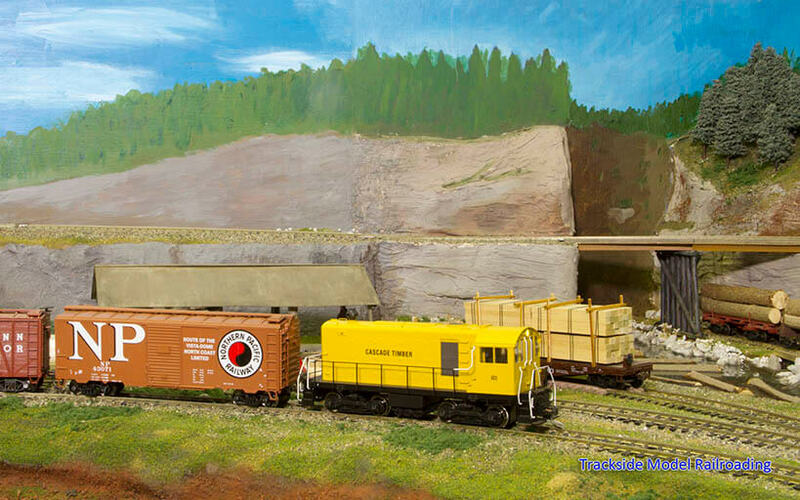 Bill Wheeler models the freelanced Cascade Timber Railroad and the Fort Vancouver Terminal Railway in a southwestern Washington locale in the 1950s. He models the town of Shannon Port on the Columbia River and Bruce, Cascade Junction, and Eltopia. The railroad serves two logging camps as well as fruit growers and a variety of industries. 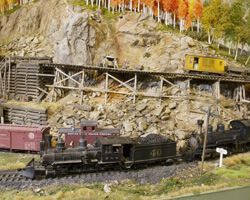 Bill’s layout is built for operations and has many switching opportunities. 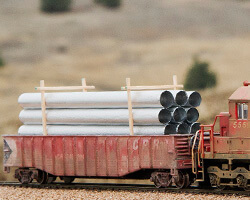 We show you how to make galvanized pipes to build a custom load for an empty gondola car. This project is not difficult and is suitable for newer modelers. 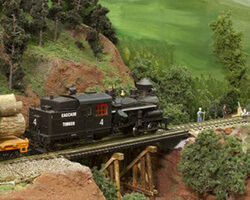 It is inexpensive and could easily be duplicated to create a work train on your layout.